NEW YEAR, NEW HOUSE! This is the opportunity you have been waiting for! 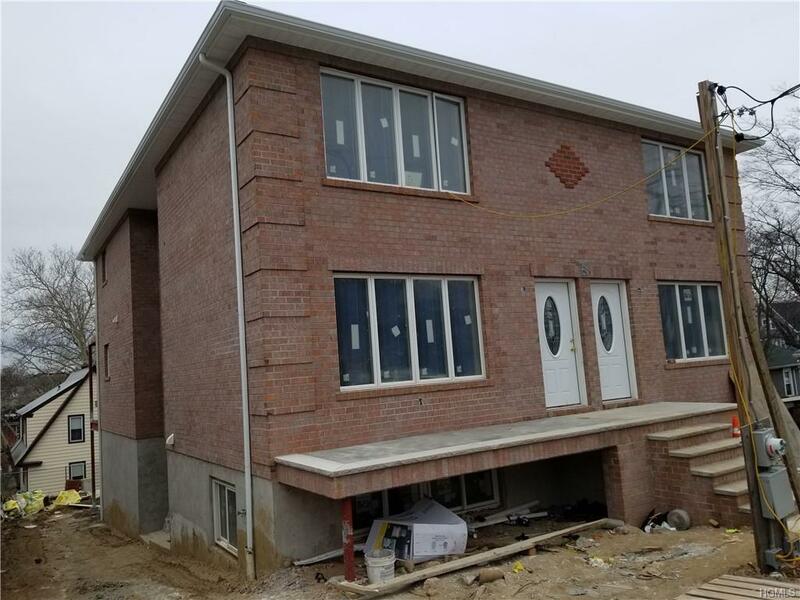 New multifamily home under construction in sought-after Seminary Heights, Yonkers. This exciting property features two 3-bedroom apartments, a finished walk out basement, as well as a full sub-basement. 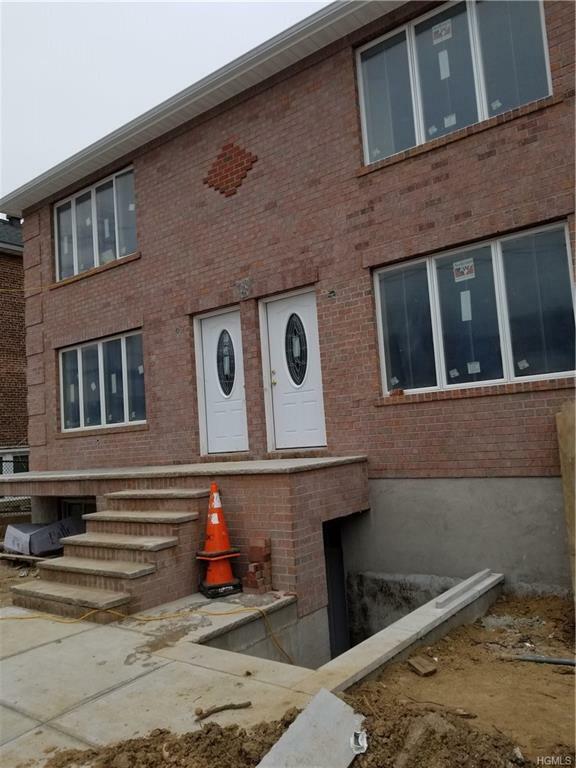 Concrete decks for each of the three levels and full brick construction make a stately impression while offering a solid, low maintenance investment. Taxes to be determined. Listing courtesy of Amy L. Hinkelman of Ara1 Realty Group, Llc.